Yes, I’ve already got Thanksgiving on my mind. I’m ready for a glorious four day weekend filled with family, friends, food and football. 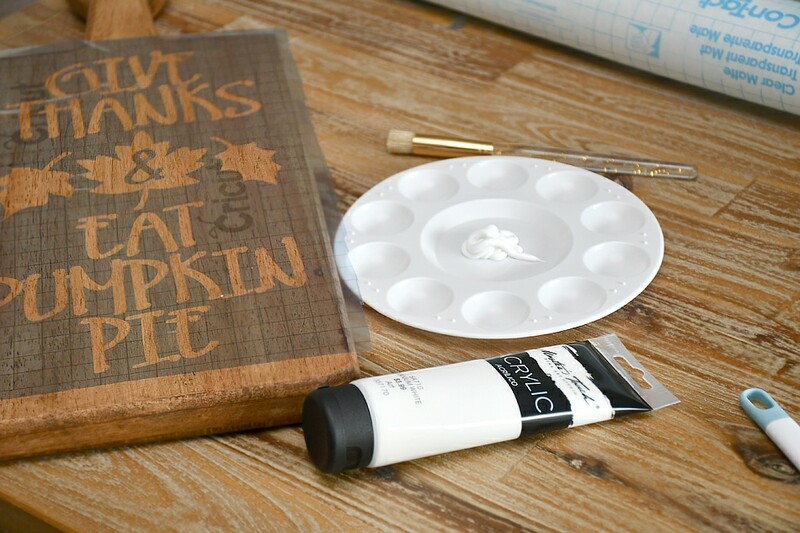 This past weekend to get in the Thanksgiving mood, I spent some time working on a couple holiday crafts including an adorable new Thanksgiving stenciled cutting board… and I have to say, I’m in love with how easy this project was and the final result! So this project was super simple if you have a Cricut machine. 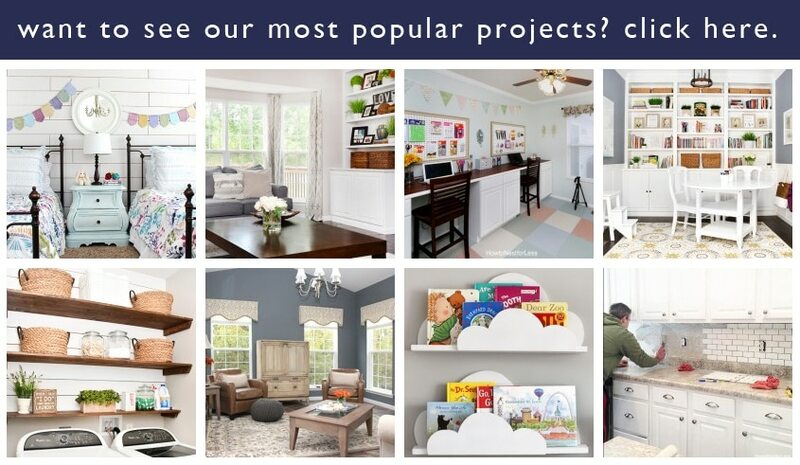 I purchased mine in early September and have been having a ball creating various projects ever since! 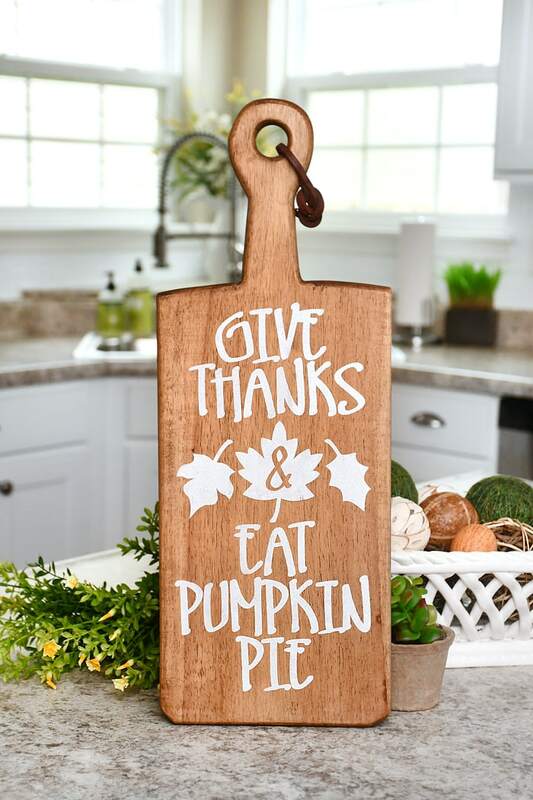 For this project all I needed was a paddle cutting board, Cricut stencil vinyl, white acrylic paint, and my design for the Thanksgiving stenciled cutting board. 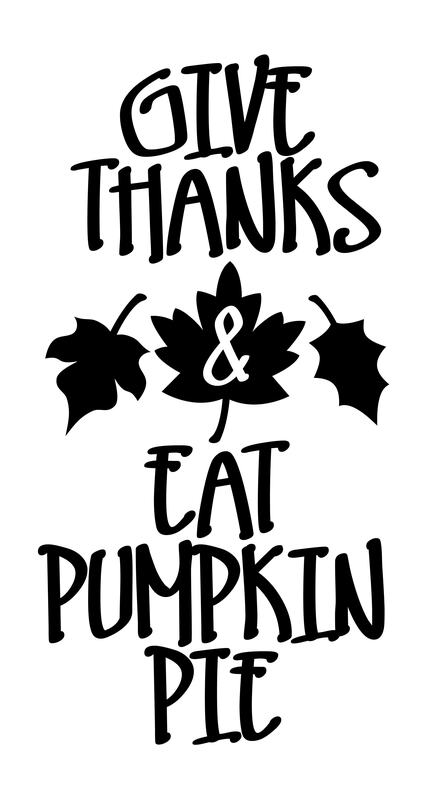 click HERE to download the free stencil artwork. My cutting board had a main surface area of about 7.4 x 14 inches. I purchased it from HomeGoods for $14. Next you’ll want to cut out the design on your Cricut machine. Remove the negative space for your stencil. 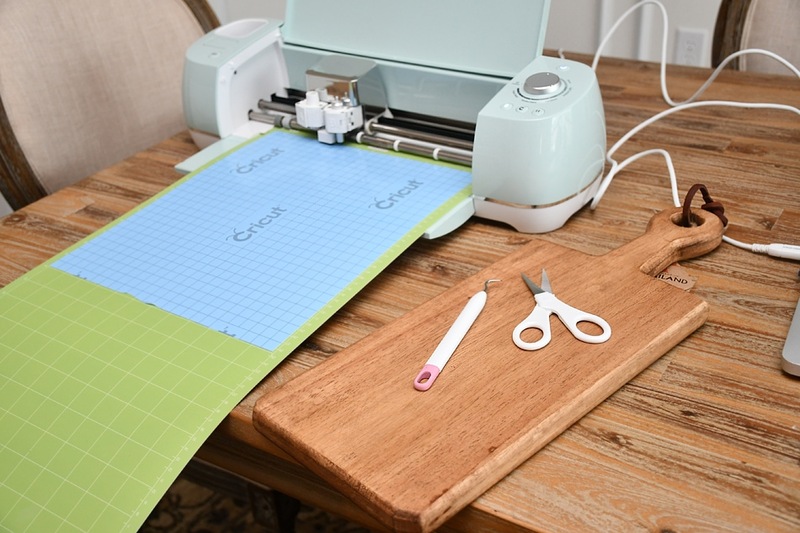 Next you’ll want to put contact paper or Cricut transfer paper over your entire stencil vinyl. I prefer just cheap contact paper since it’s not as sticky and it’s pretty cheap. 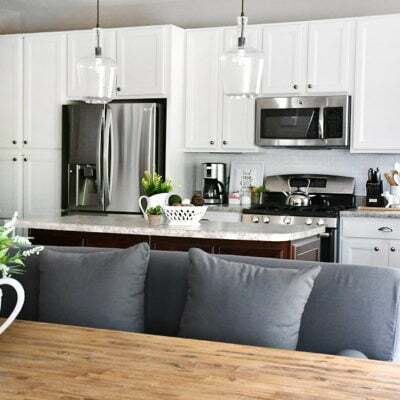 Center your design on the cutting board and remove the contact paper. 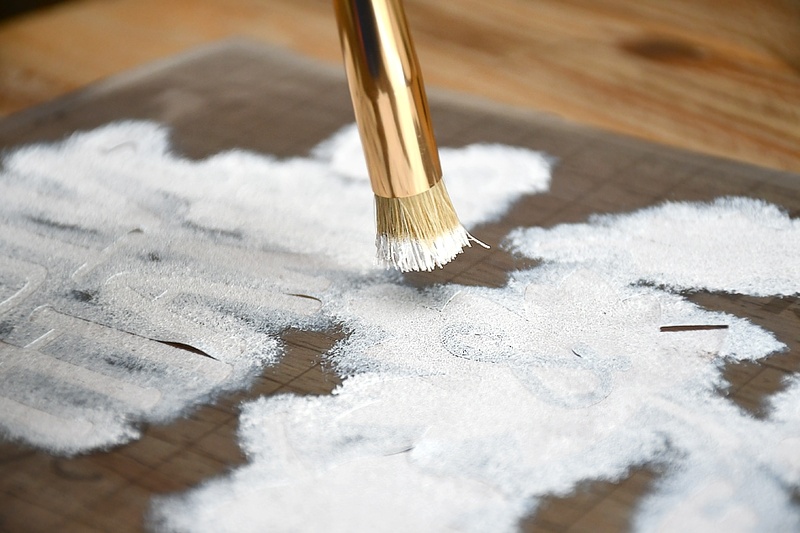 Get your white acrylic paint ready. You’ll only need a little bit! In fact I bet I used half of what you see below. Put a little paint on your brush and offset the extra. Then just tap, tap, tap the paint all over the stencil. Give it just a few minutes to dry and then peel the stencil vinyl off. 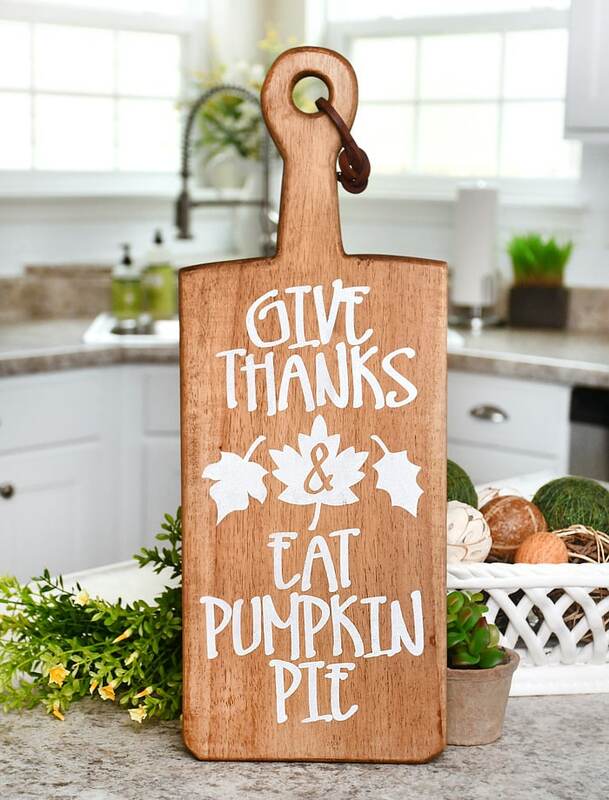 And there you have it… a gorgeous Thanksgiving stenciled cutting board! 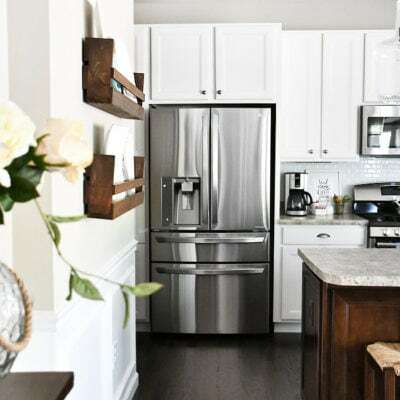 Now if you want to make it food safe, I would suggest putting a coat of lacquer or shellac, but you will have to wait until it is fully cured before it is food safe (usually about 30 days). 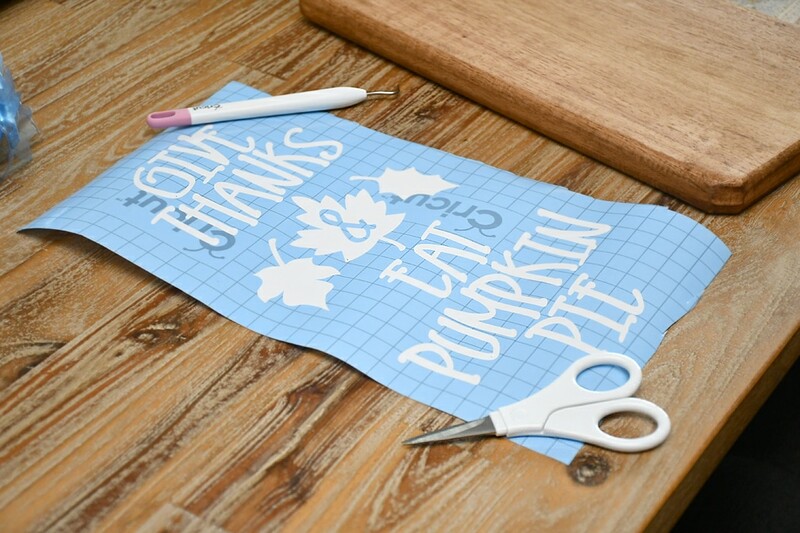 This Thanksgiving stenciled cutting board would also be a great gift for the hostess! Love this idea! 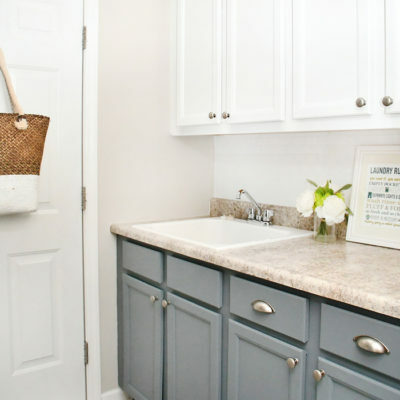 Easy and cute kitchen decor! I need a circuit machine! (SOMEDAY LIST). GOod luck in making yours!! I absolutely love this sign! The cutting board is the perfect surface for it, too. Thanks for linking up with Merry Monday!